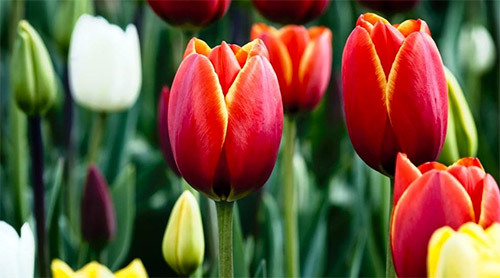 Tulips are one of those beautiful flowers a garden lover would want to have on one of its plots. 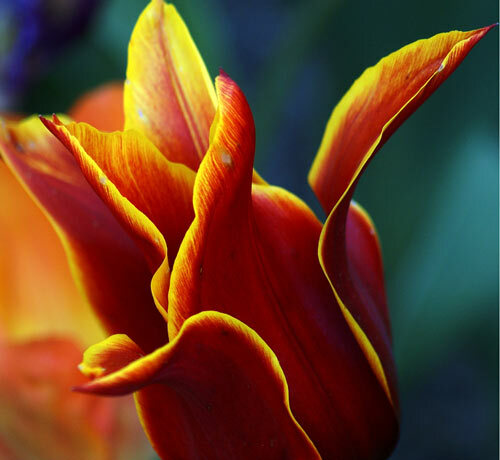 Aside from its different colors because of its different species, the way it opens from a pretty bud gets to attract the attention of many. And a couple of those attractions would come from photographers. 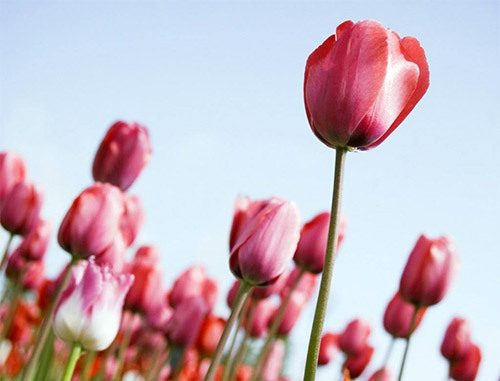 Tulip pictures are eye-catching ones at a glance. 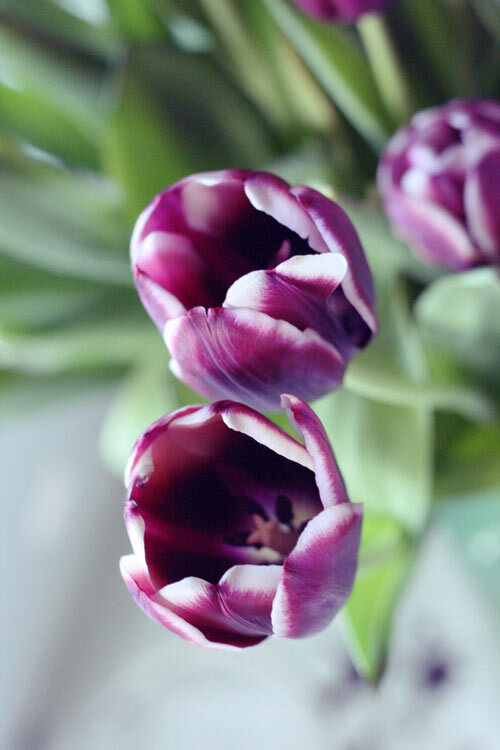 This type of flower is one of the favorites when it comes to subjects in Photography. The beauty and elegance and even the style is captured may it be in a bunch or just a single one. 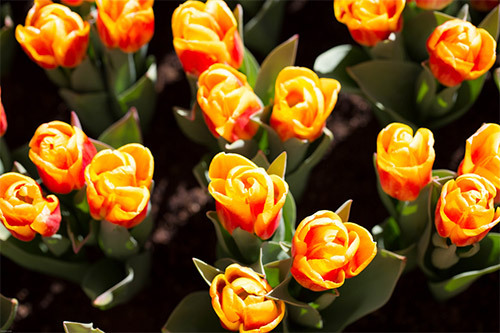 Spring is about to come in a couple of weeks for some, a few months in other countries. 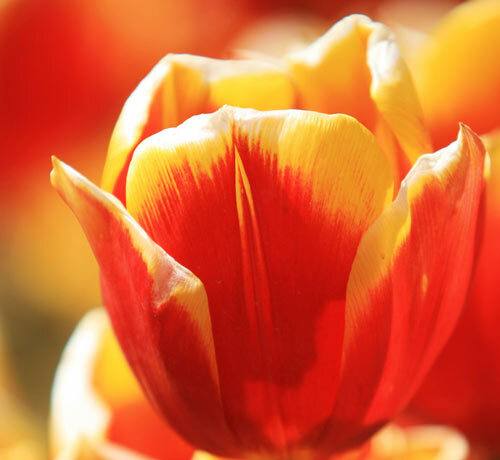 Since Tulips are some of the most alluring spring-blooming flowers, we’d like to inspire you with these 30 Beautiful Tulip Photos which you may even try to take a couple of shots when you see them bloom this year – may they be macro shots or taken in a bunch. 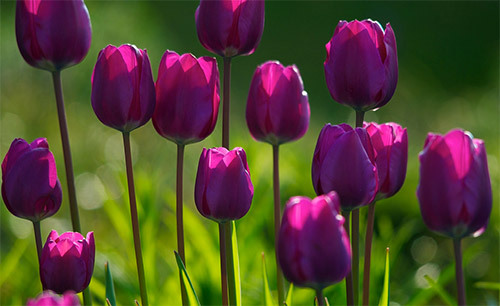 For this new update, we have added more lovely tulips pictures that you can have a view below this list. Scroll down and check them all out! Come, take a peek, and enjoy! 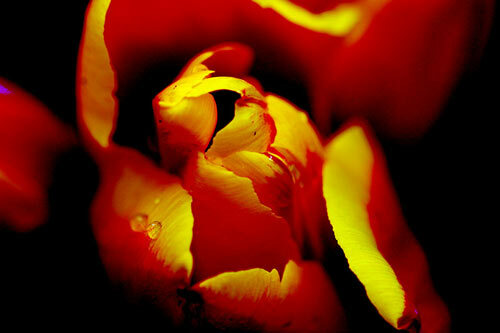 This is the sixth tulip photo that the artist took for this subject. 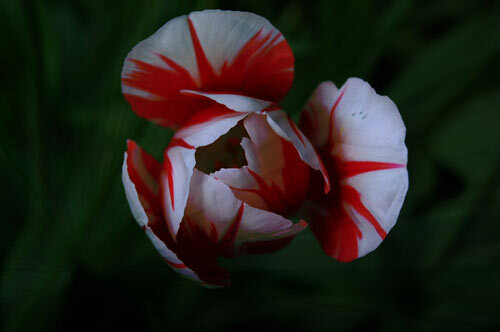 A dark ambiance of a red and white tulip. 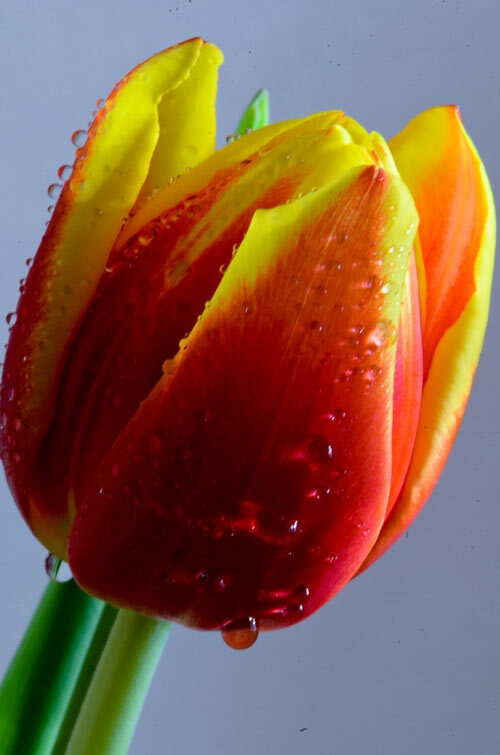 A cool macro shot of a pretty tulip. 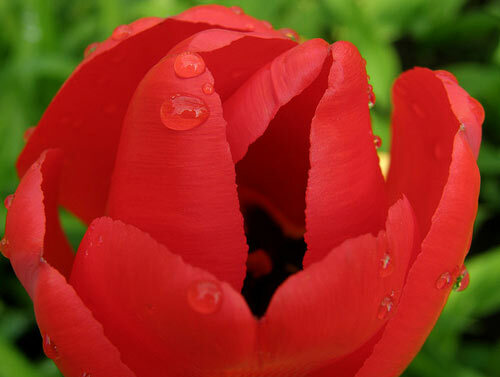 Another amazing macro shot of a very beautiful red tulip. 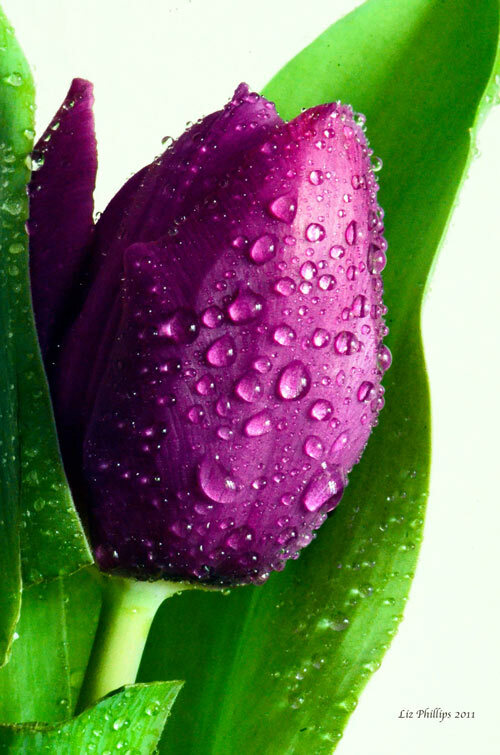 A closer dashing look at a purple tulip. 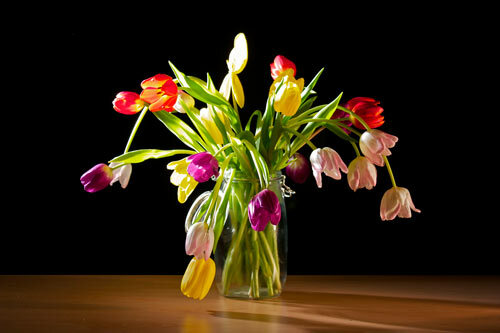 These tulips are taken from the artist’s mom’s bouquet. Tulips taken at a refreshed garden in Maine. Personal pretty tulips in the artist’s garden. The artist’s first attempt on Macro Photography. It was one rainy morning when this shot was taken. 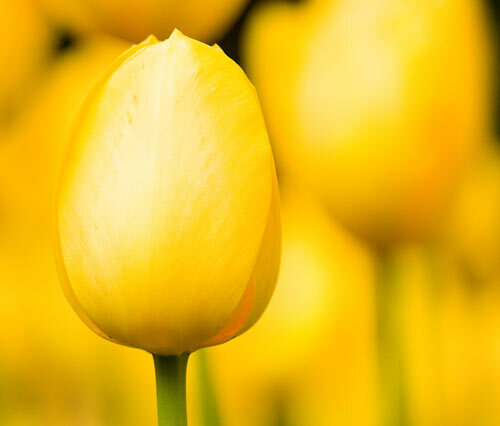 A photo of dashing yellow tulips. 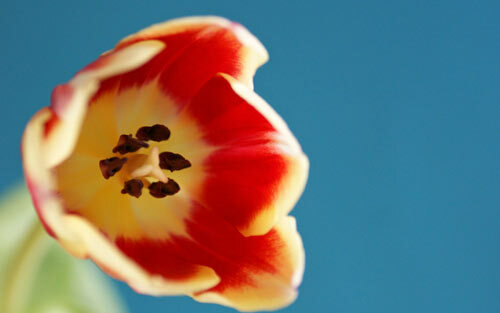 This tulip photo was taken using a Canon EOS 50D. 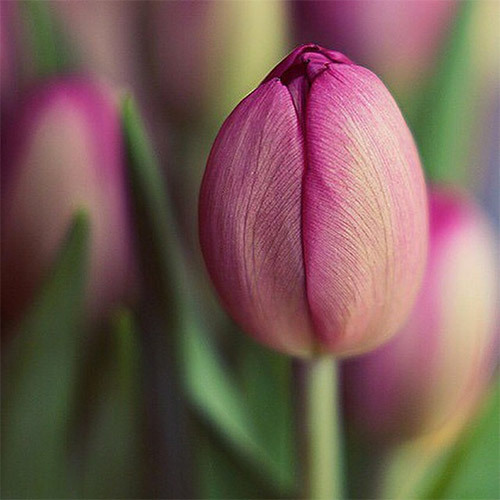 A simple yet detailed macro shot of a pink tulip taken using a Canon EOS 350D Digital. A subject for photography class taken using a Canon EOS 550D. A bed of tulips taken in the month of April 2011. 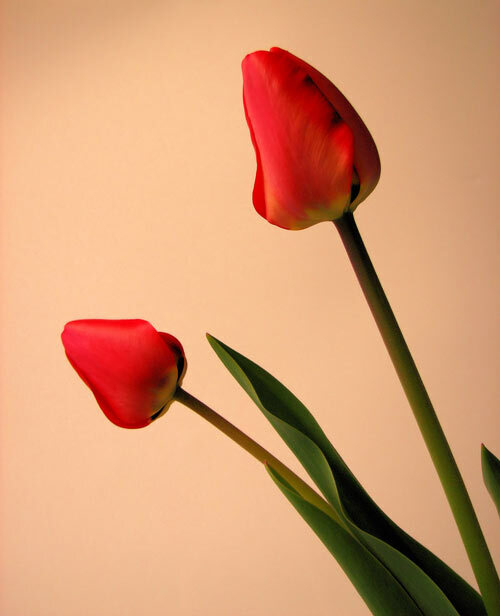 The artist describes tulips as stunning ones. 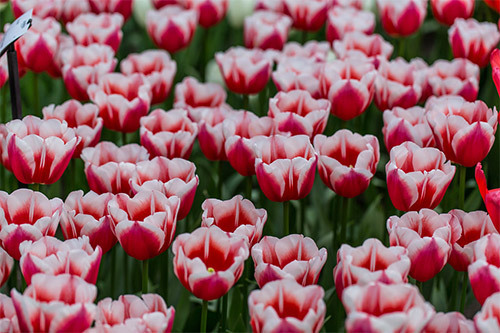 These tulips were captured in Shanghai Arboretum. 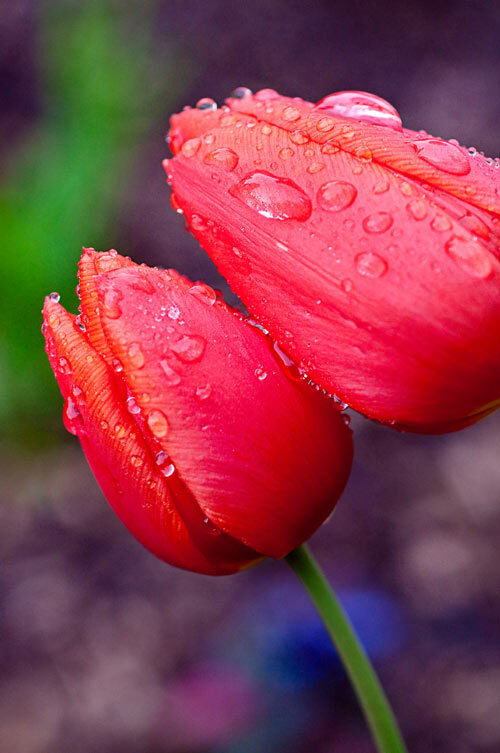 A Canon EOS 20D was used to capture this tulip closing up in an afternoon storm. 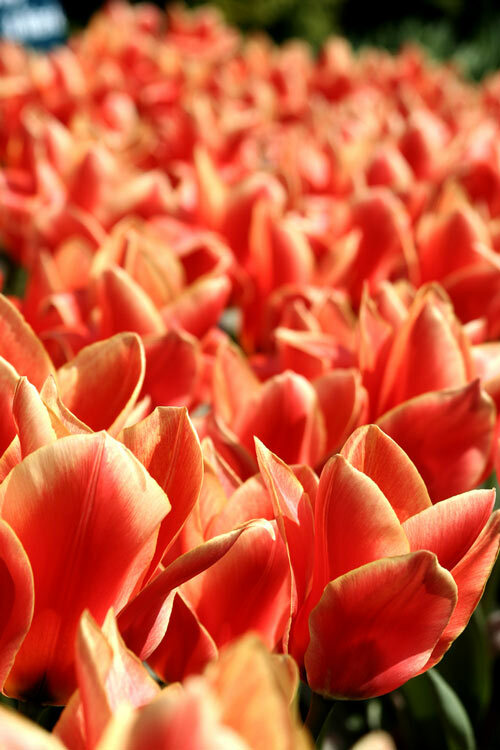 Tulips in a garden in Keukenhof captured bu a Canon EOS 350D Digital. 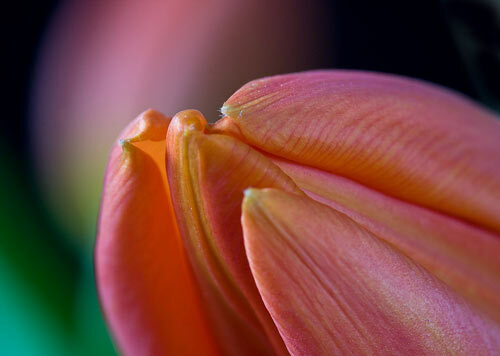 A Sony DSLR-A350 captured this pretty macro shot of a tulip. Regarded as an amazing macro shot which was captured using an Olympus SP560UZ. 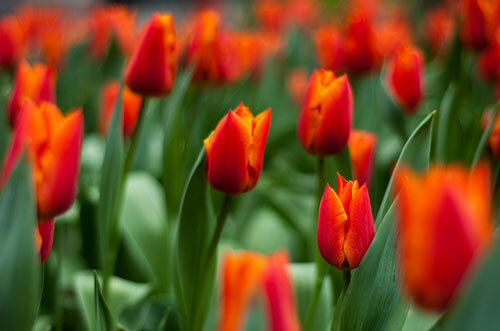 A Nikon D90 was used to capture these beautiful bunch of tulips. 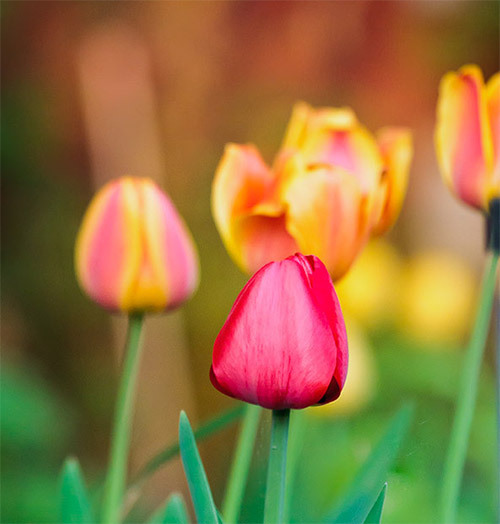 This tulip color standing from among the rest and have ben captured using a Canon EOS Digital Rebel XTi. 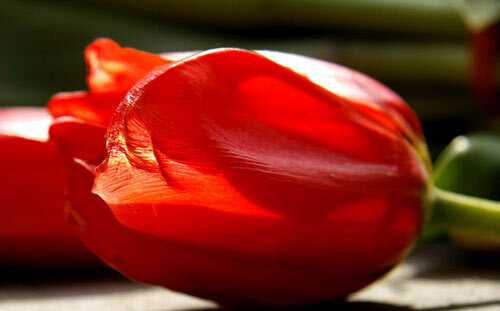 A fallen tulip captured by a Canon EOS 40D. 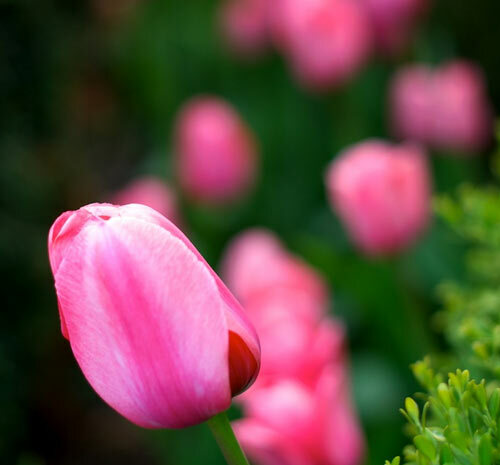 This photo of a pretty pink tulip has been captured using a Nion D700. 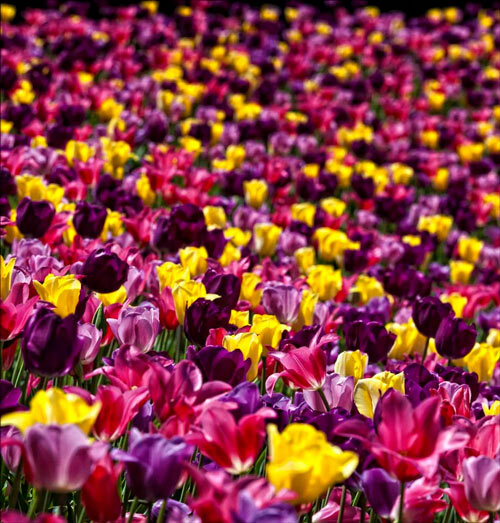 A bunch of tulips taken using a SOny DSLR-A200. 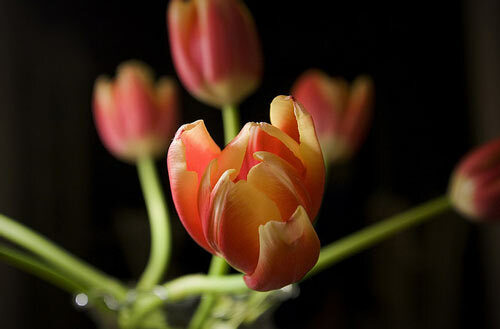 Tulips brighten the house too with a Canon EOS Digital Rebel XTi used to capture this. An amateur shot on flash photography where the artist used a Nikon D80. 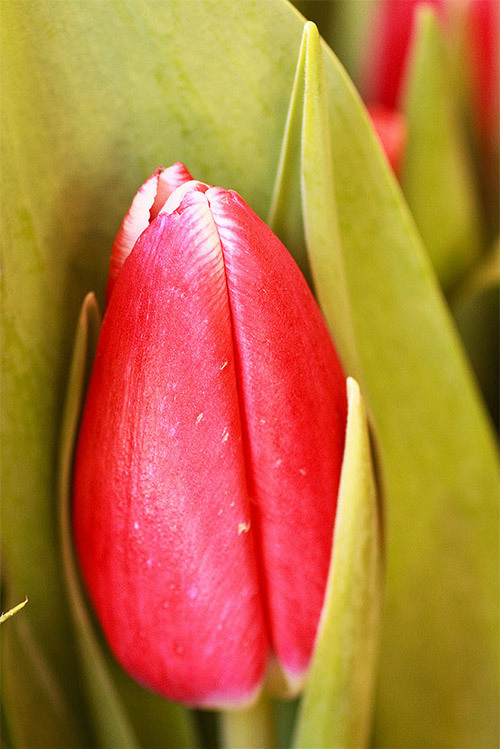 A New Zealand tulip taken using a Sony DSLR-A100. 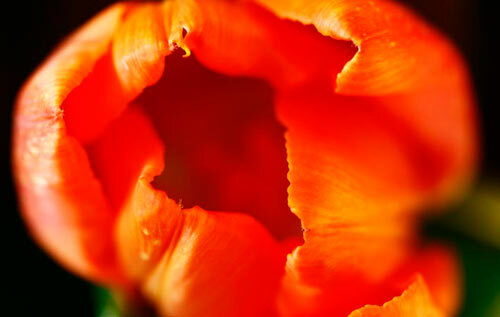 Tulip macro shot taken at a corner store. 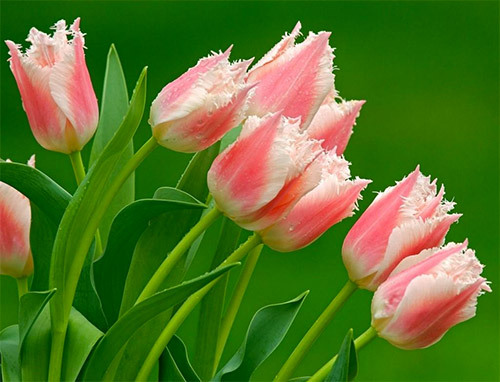 If there are roses to usually give to a loved one, there are tulips too but why do you think are they a lot more expensive than roses? Perhaps it could be because they don’t just grow everywhere. 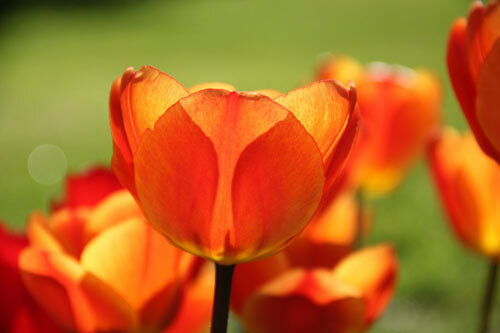 Tulip pictures will always add a good aura as much as it would inspire many to take shots of such a pretty flower. 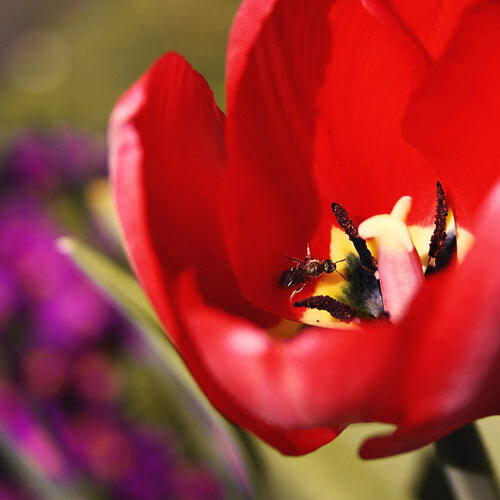 So which flowers have you tried to capture using your camera? You may want to share it with us! 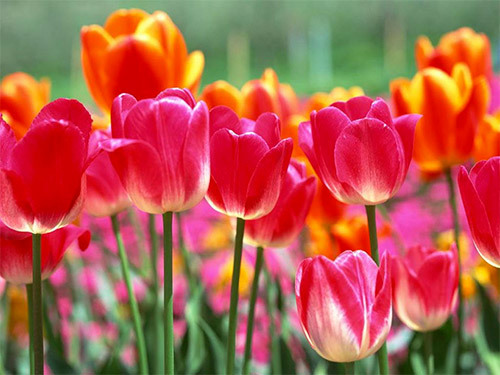 Very Powerful colors and it brighten my day! Thanks for this I will use this in my desktop! It captivates my heart! 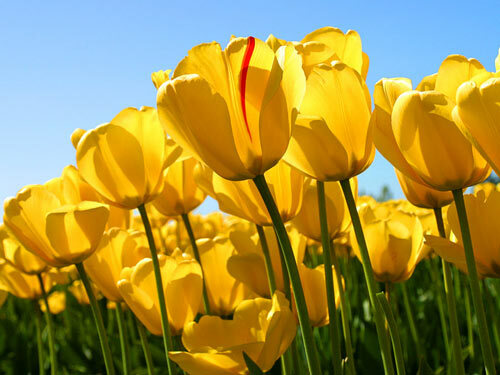 I remember the first time I received a Tulip from my husband! Great colors! 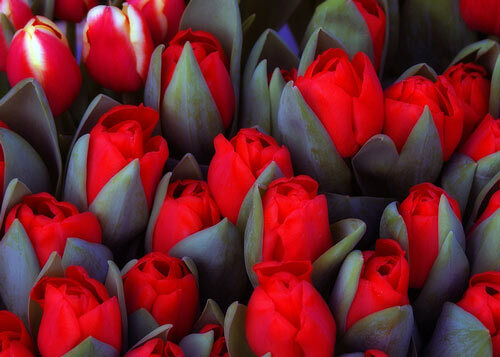 The red tulip in the dark is the best among the collection! It has a sudden secret that hides in the darkest side but it still shows the beauty because of its impressive color! Wow! 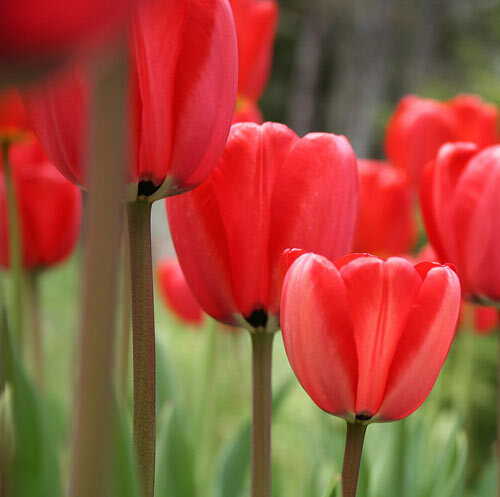 I love the red bunch of tulips ever since! Great collections! 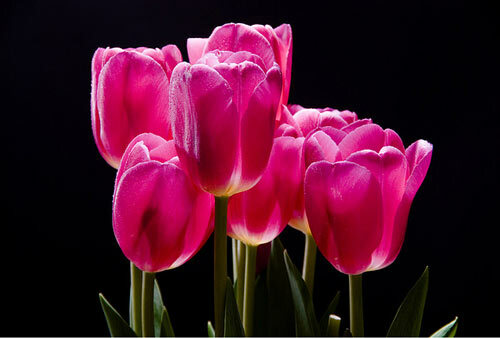 Good job on Photography for these tulips! congratulations! 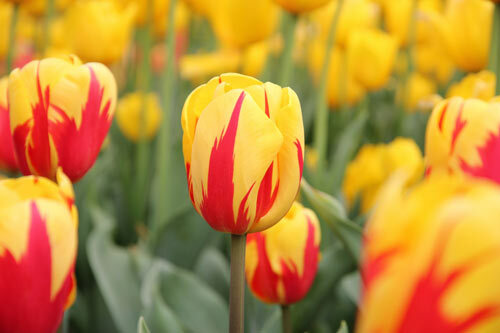 Red Tulip from Black Cats is just soooo perfect! 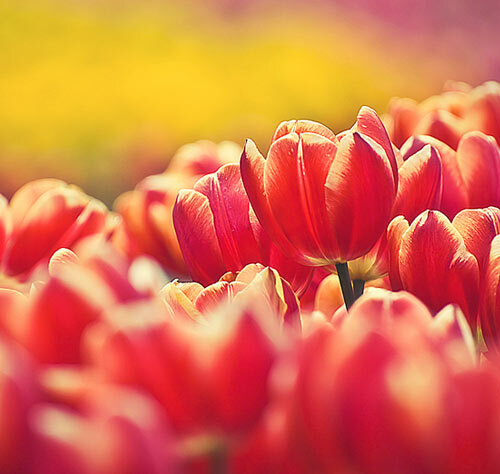 Wonderful collection of tulip photos! 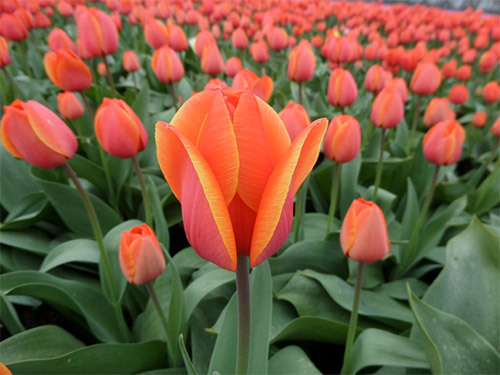 Tulip 8 07 is awesome! I’ll try to take photos of daisies in my mom’s garden soon! Amazing shot you got robertdanielullmann! keep it up! i’ll work on my best flower shot soon.. The exposures are just fantastic!